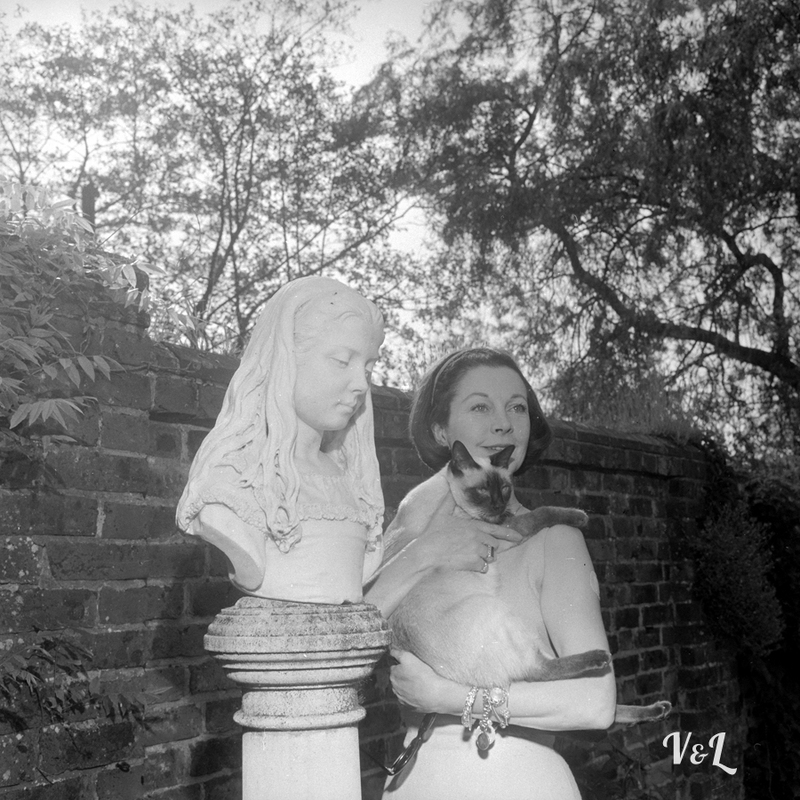 This is the second of two posts detailing the private view of the V&A’s Vivien Leigh: Public Faces, Private Lives traveling exhibition, which took place last Saturday at Nymans in Sussex. You can read part 1 here. 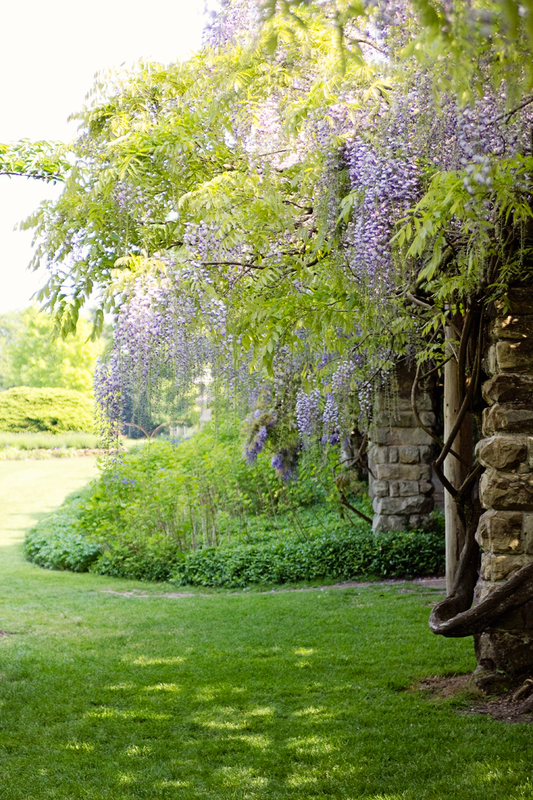 Seventy degrees and sunny, yesterday was absolutely perfect for a country outing. 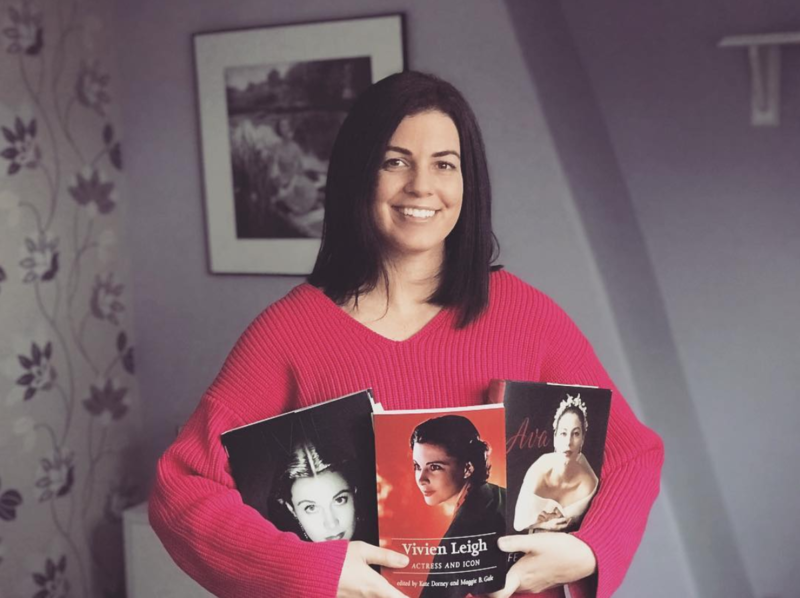 Robbie and I, along with curator Terence Pepper, took the train down from London to Sussex for the private view of the second leg of Vivien Leigh: Public Faces Private Lives. 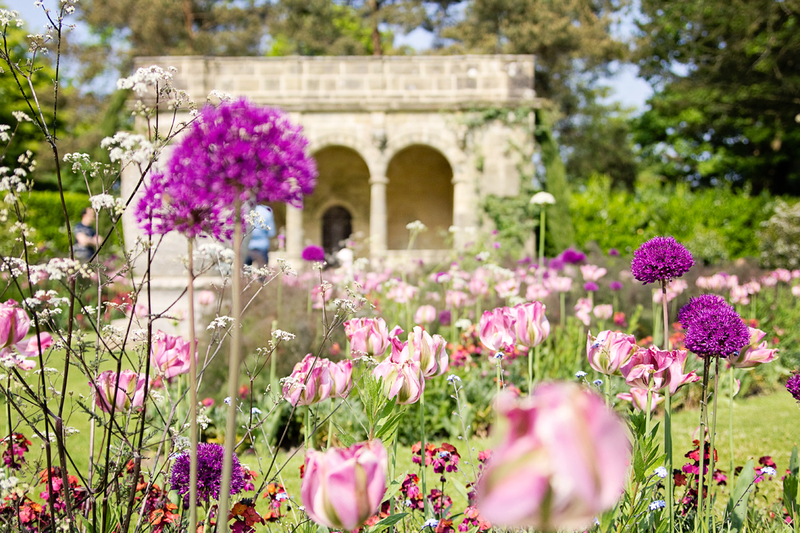 Formerly a success at Treasurer’s House in York, the traveling exhibition will open to the public on June 1 at the National Trust property, Nymans. 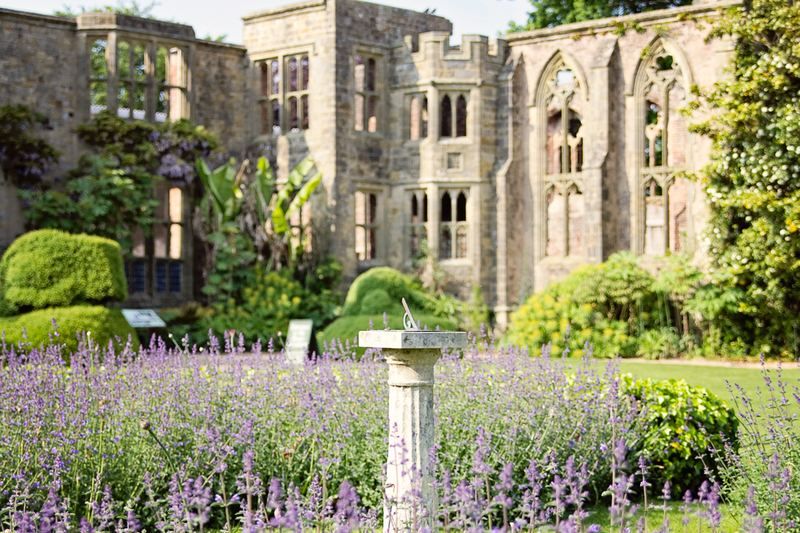 The stately home near Handcross is known for its magnificent gardens and mid-20th century ruins (the result of a fire in 1947). 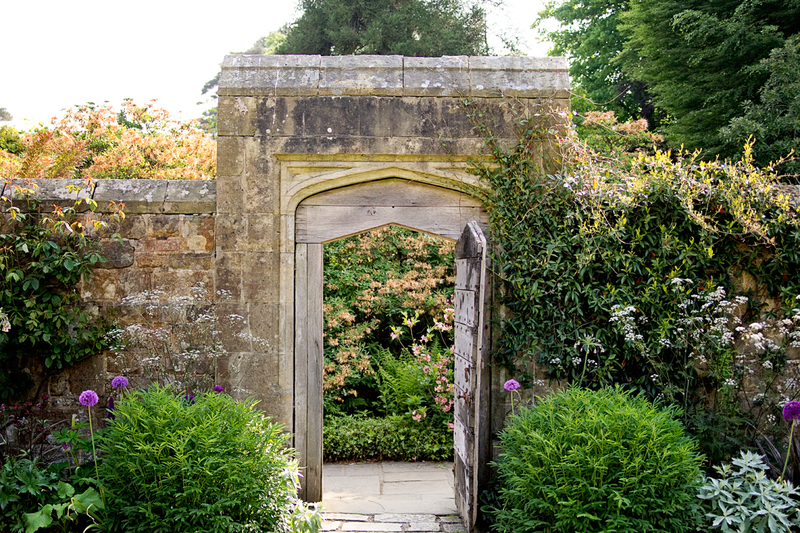 As a newly renovated exhibition space, Nymans is ideal for an intimate show of Vivien Leigh’s size. 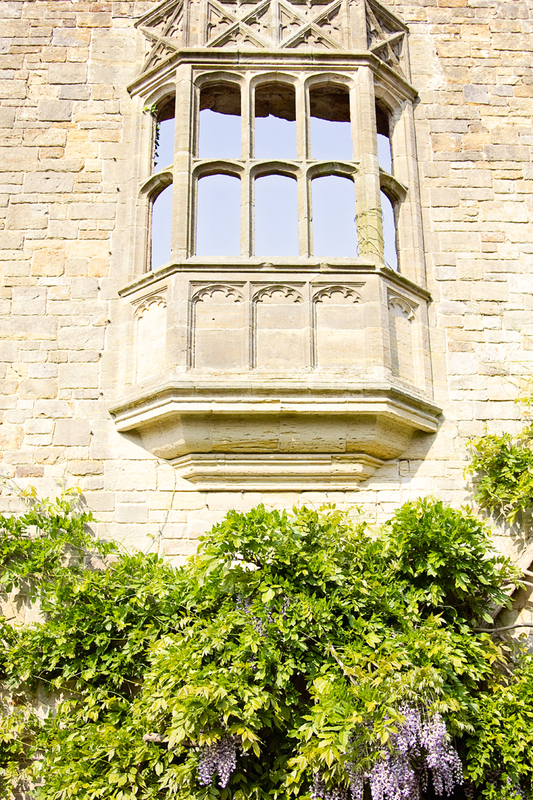 Its romantic atmosphere is similar to that of the Oliviers’ former country estate, Notley Abbey. 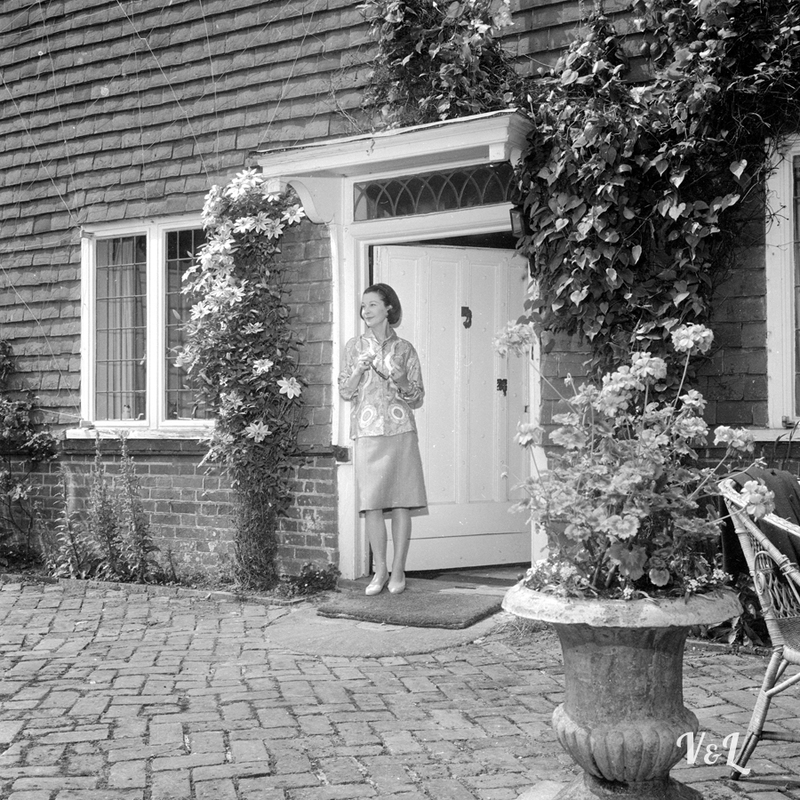 You can easily picture Vivien visiting the home and inspecting the gardens. 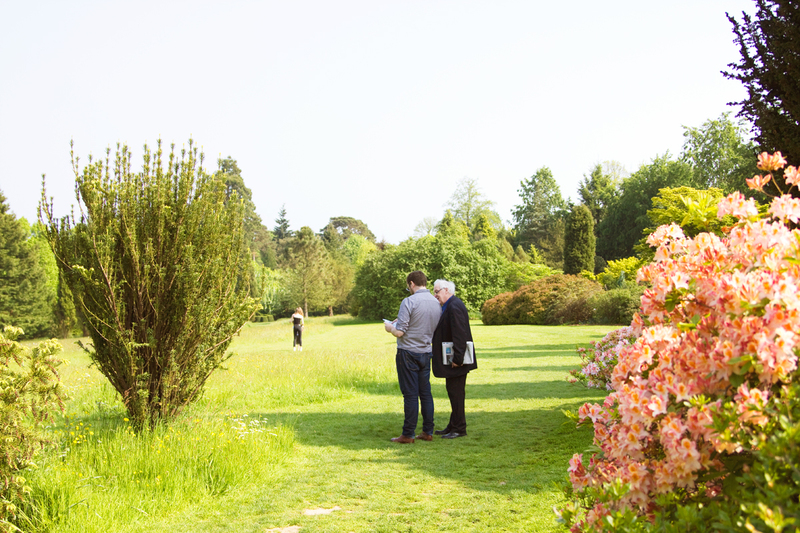 Whether she ever did actually visit Nymans is a question I don’t have an answer to, but there is a connection with Vivien in that Nymans is the family home of the set and costume designer Oliver Messel. 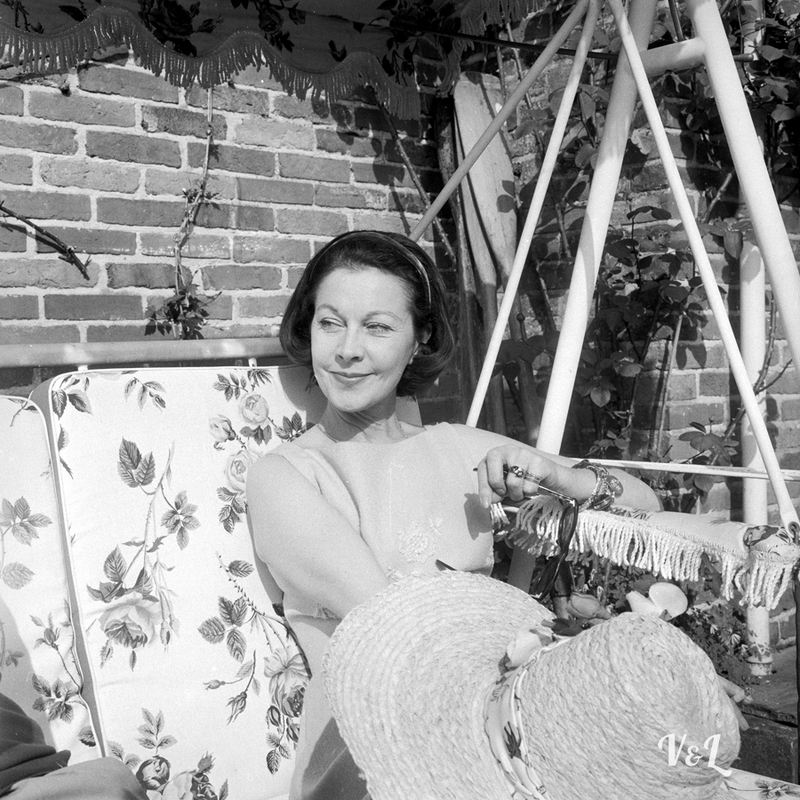 Actress and designer collaborated on two projects, once for a Christmas production of A Midsummer Nights’ Dream at the Old Vic in 1937, and again for the 1945 film version of Shaw’s Caesar and Cleopatra – costume pieces from both productions are on display. 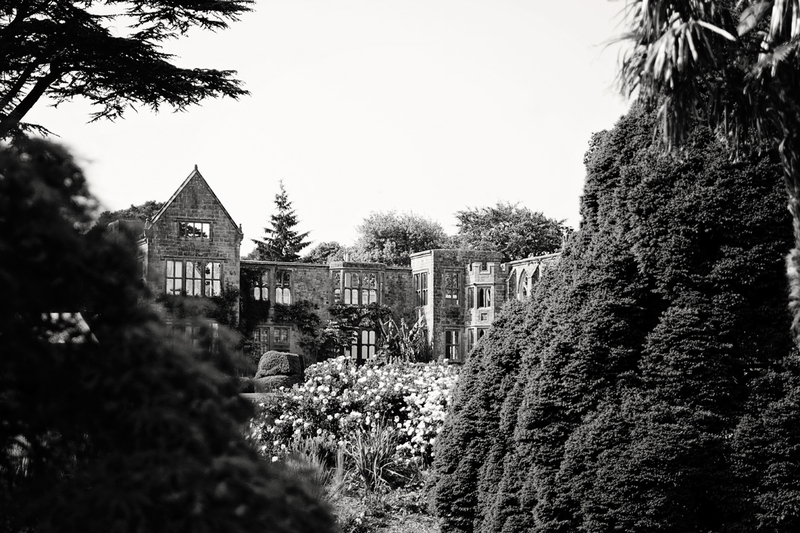 Vivien Leigh’s country estate, Notley Abbey, was sold in 1960 pending her divorce from Laurence Olivier. 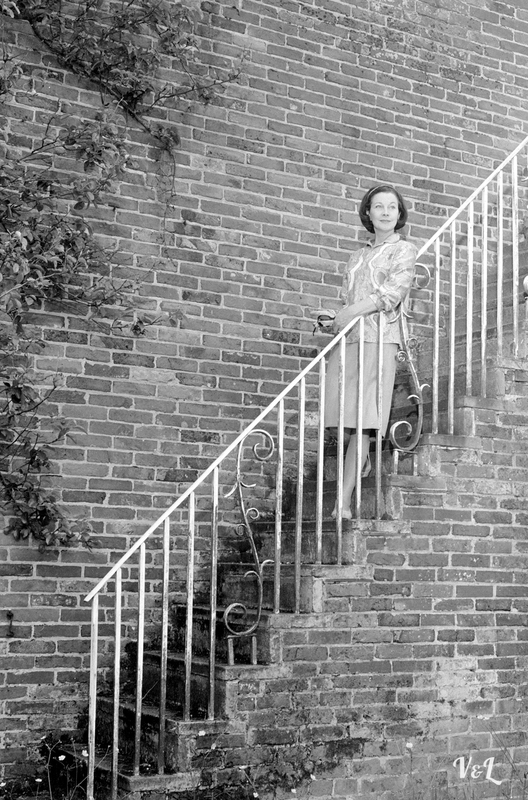 While on the hunt for a new country retreat, her friend, the actor Dirk Bogarde, told her of a gorgeous Queen Ann-style house in the Sussex downs. It was too small for him, he said, but she might love it. 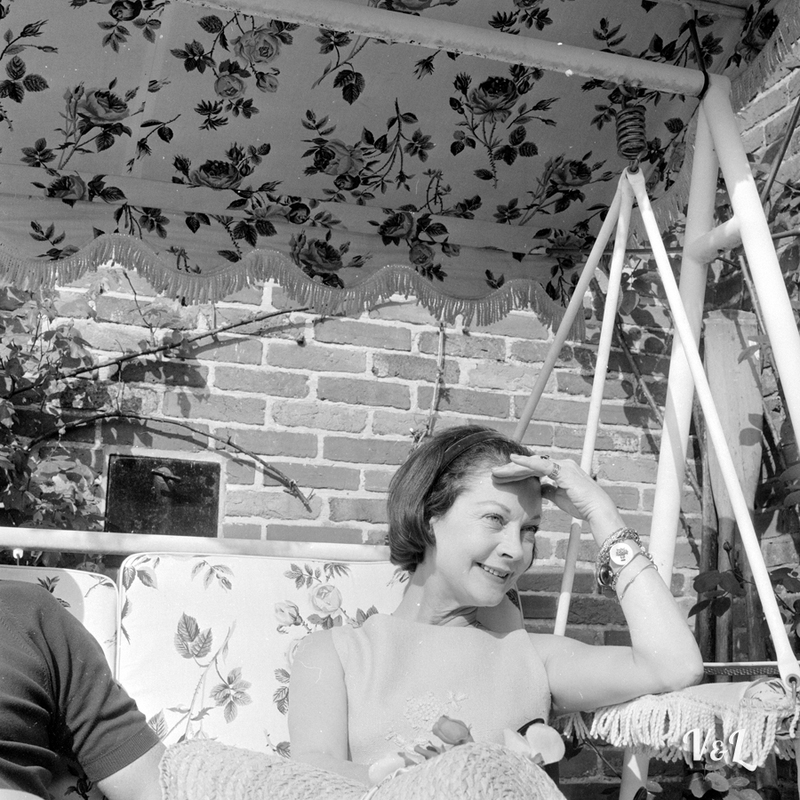 Love it Vivien did, and she moved in with Jack Merivale in 1961. 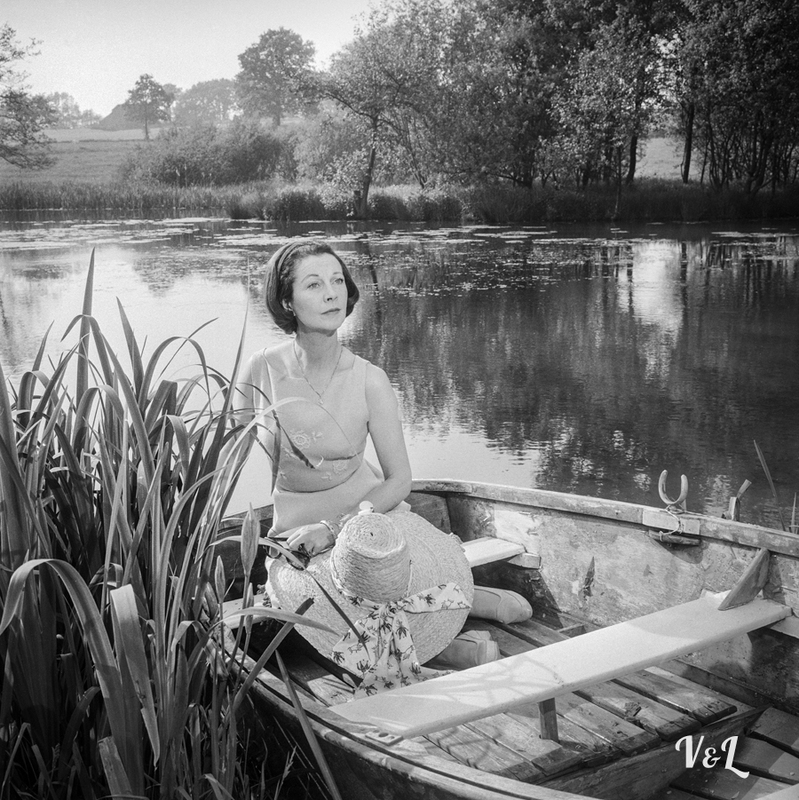 Although Tickerage was very much a private space, Vivien occasionally allowed photographers into her country life. Thomas Wilkie and George Douglas were two such photographers. I profiled Douglas here last summer when it was announced that his archive had been discovered by Shan Lancaster and Guardian photographer Roger Bamber in Brighton. 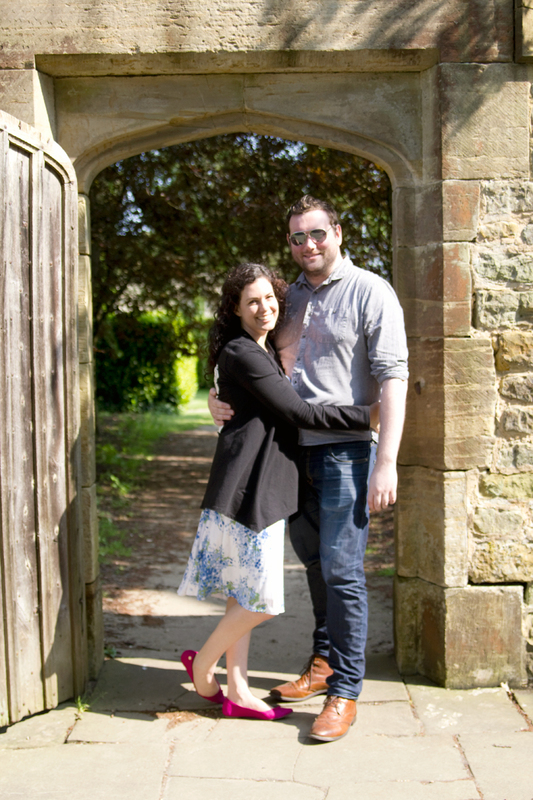 Since then, I’ve had the privilege to get to know Shan and follow the great work she and Roger are doing to raise George Douglas’ profile. 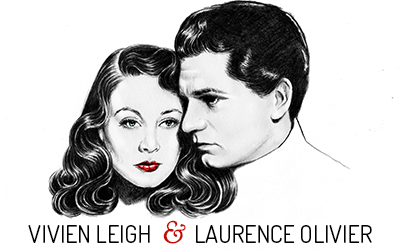 This post was written for the Classic Movie History Project Blogathon co-hosted by Movies Silently, Once Upon a Screen and Silver Screenings. 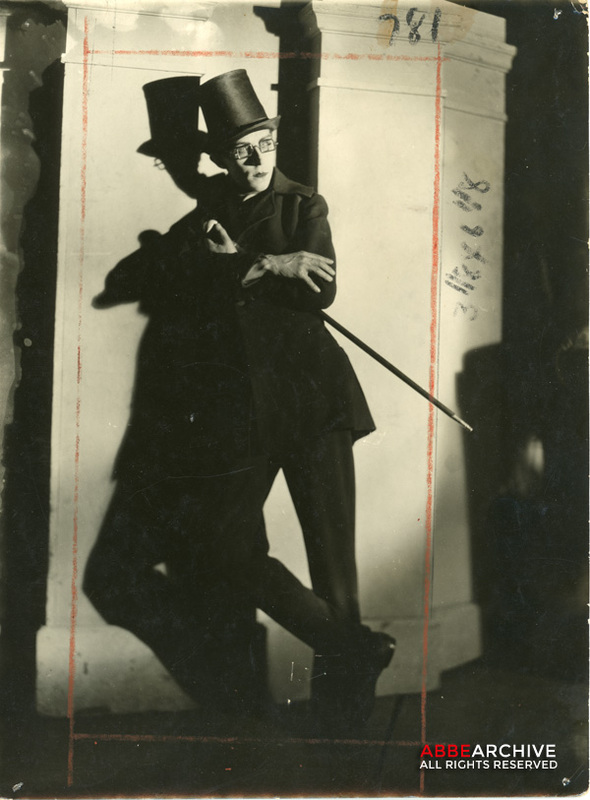 Since January, I’ve been employed as the Archivist for the estate of photographer James Abbe (I mentioned this a couple posts ago). With approximately 5,000 items including negatives, original prints, letters, scrapbooks and more, it’s a big and exciting job scanning and cataloguing this treasure trove. 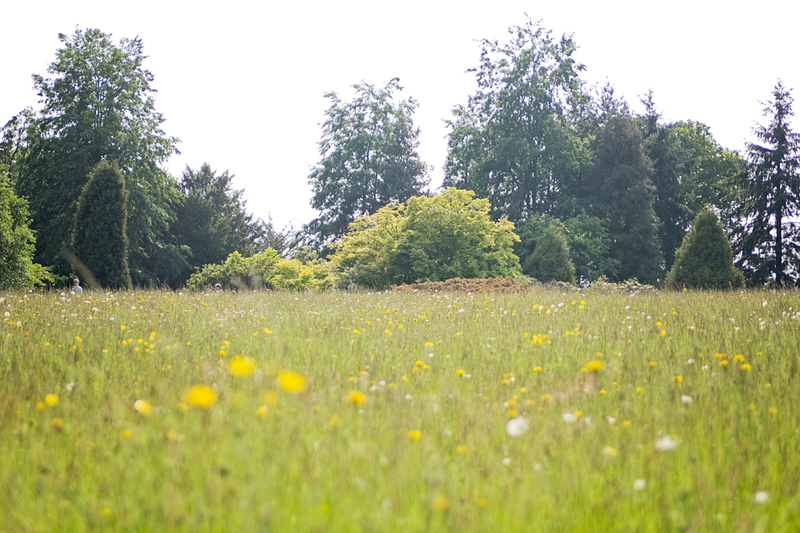 But we’re making headway and eventually the estate hopes to transform it into a searchable, online archive dedicated to selling prints and providing information to researchers. In 1917, after a successful breakthrough into professional photography for the Washington Post, Abbe moved to New York where he set up his own studio on West 67th Street. It was there that he was introduced to the film world. 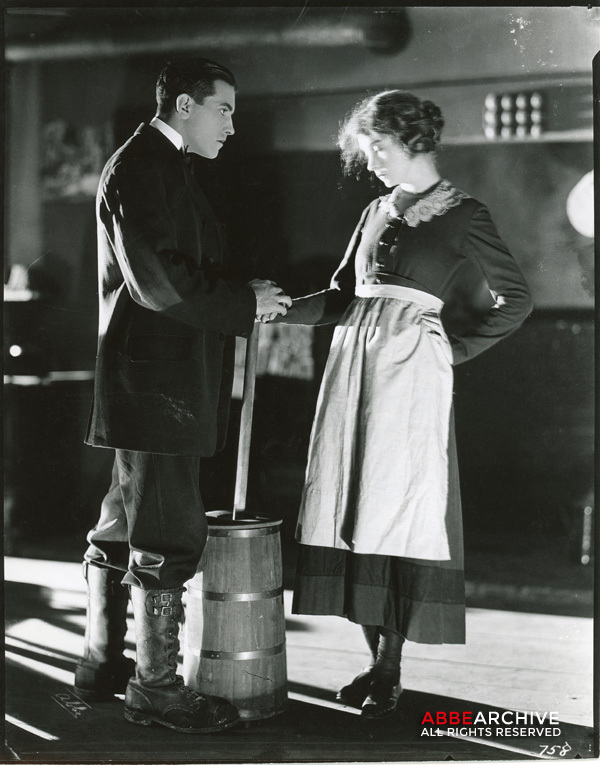 His first film star subject was Marguerite Clark whose screen credits included The Crucible (1914), The Seven Sisters (1915) and Uncle Tom’s Cabin (1918). He also photographed several actors who appeared on the New York stage before making a break in films, including Fred Astaire (and his sister/dancing partner Adele), Talulah Bankhead and Mae West. As National Portrait Gallery curator Terence Pepper has noted, Abbe’s “most enduring relationship in the film world” was with Lillian Gish and her sister Dorothy. Indeed, many original prints of the sisters taken separately in New York, London, and Paris during the 1920s have surfaced in the archive. 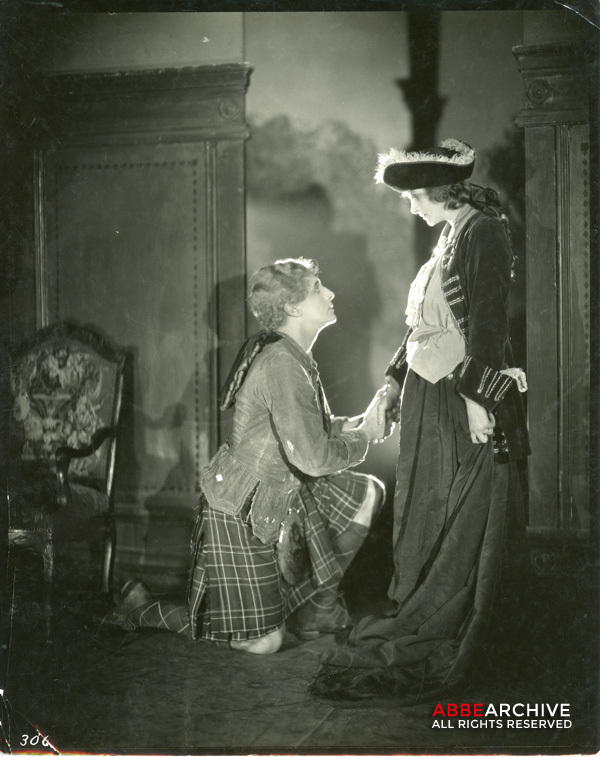 He first photographed Lillian in his New York studio for the 1917 D.W. Griffith film Broken Blossoms in which Gish played Lucy, the poor girl in London’s gritty East Wend who falls in love with a Chinese man. Abbe’s sittings with Gish led to a working relationship with director D.W. Griffith who produced films out of his studio in Mamaroneck, New York. 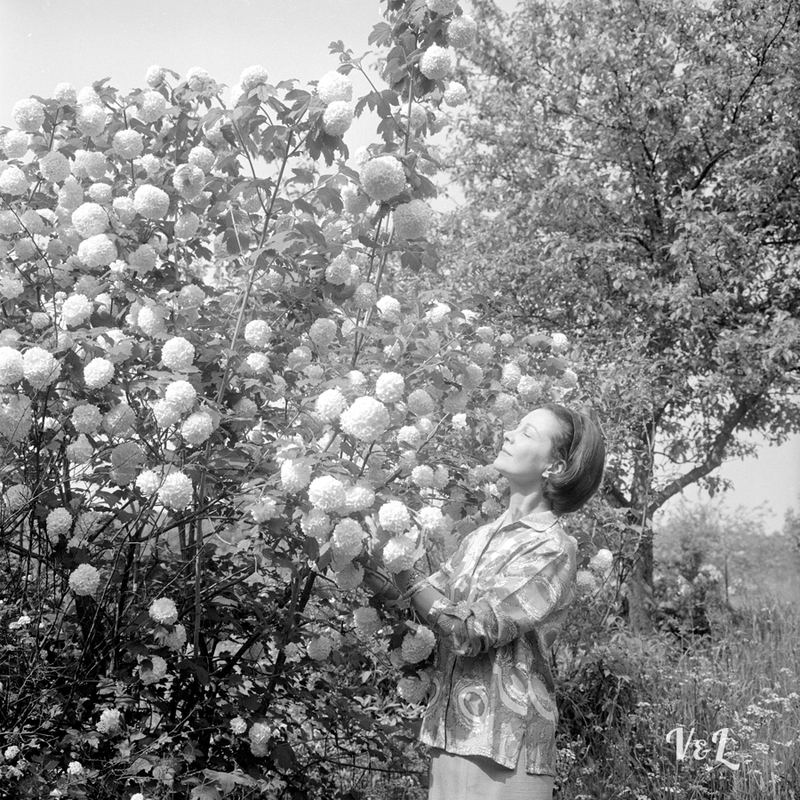 At Mamaroneck, Abbe worked as a portrait photographer or stills photographer (sometimes both) on several of Griffith’s films. 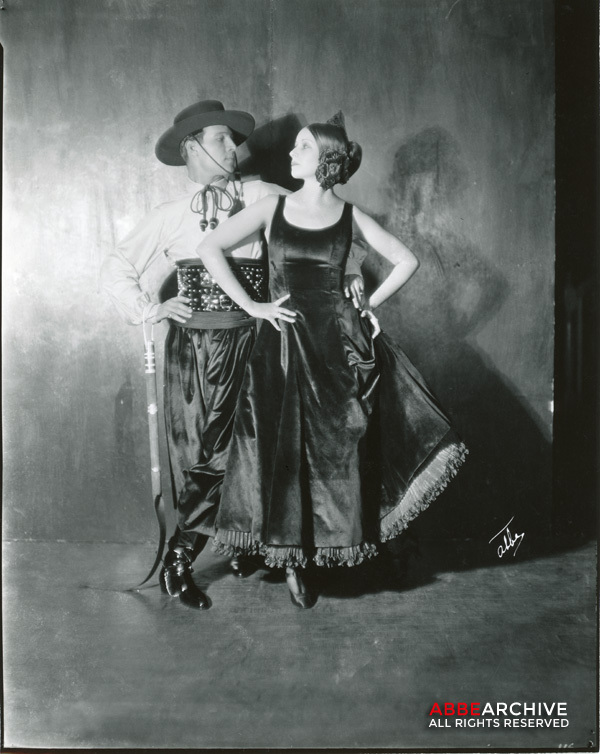 In 1920, Abbe moved on to Hollywood where he worked closely with Mack Sennett at Keystone Studios, and contributed photographs to several fan magazines. He even had his own feature, “The Photographer Takes the Stage,” in Motion Picture Classic, a sister publication of other popular fan magazines like Shadowland and Beauty. 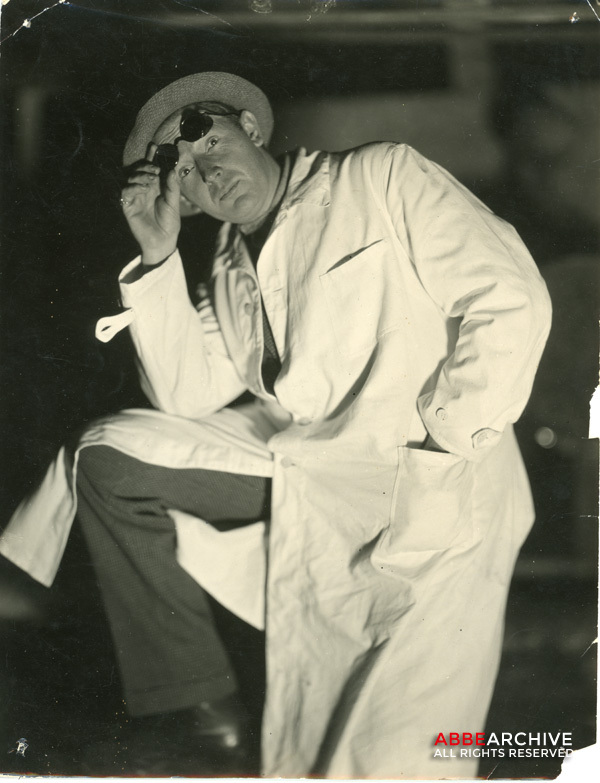 Several future Hollywood big shots were employed by Sennett during Abbe’s tenancy in Hollywood. 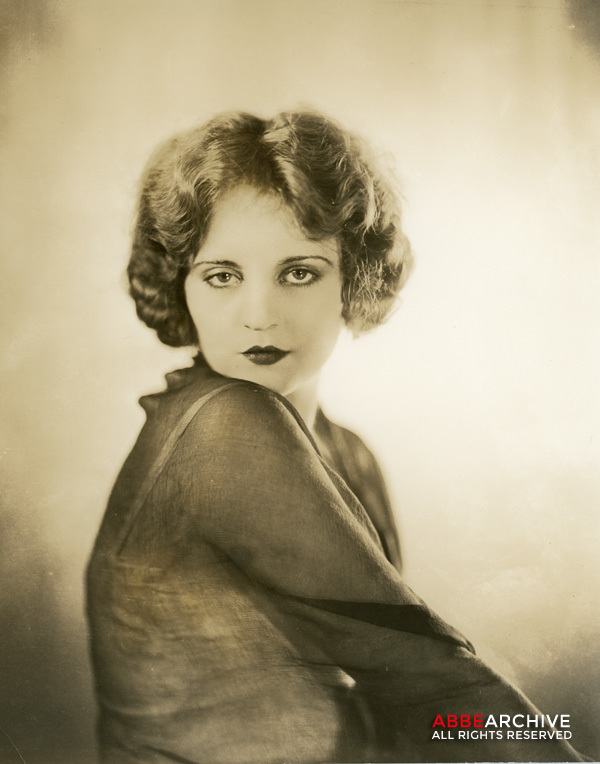 Among Abbe’s future-famous subjects were Gloria Swanson, Carole Lombard and Wallace Beery. 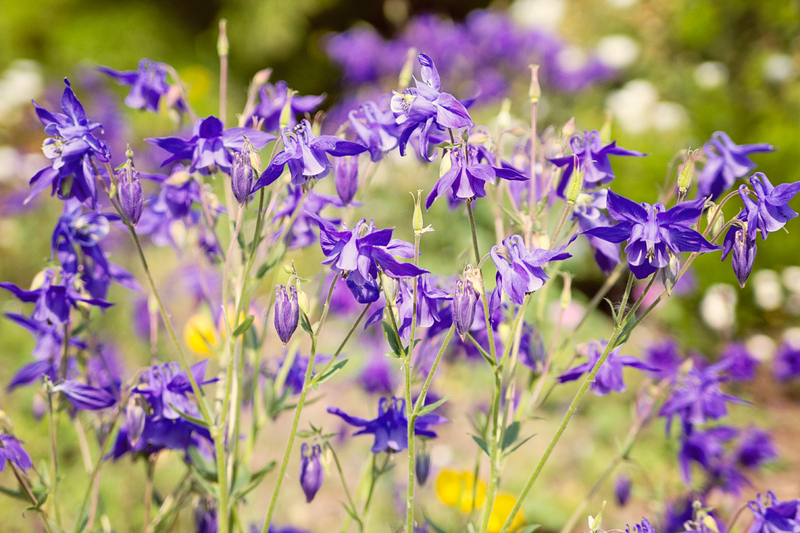 He also captured legends of their own time like Douglas Fairbanks in Robin Hood, Charlie Chaplin during The Pilgrim, and Mary Pickford for Tess of the Storm Country and Suds. Abbe’s film photography was not limited to the United States. He was first and foremost a freelance photojournalist and as the years went on he built up a roster of big name magazines and newspapers that accepted his photographic essays and often kept his photographs on file. In London, he contributed to The London Magazine, The Tatler and The Sketch. 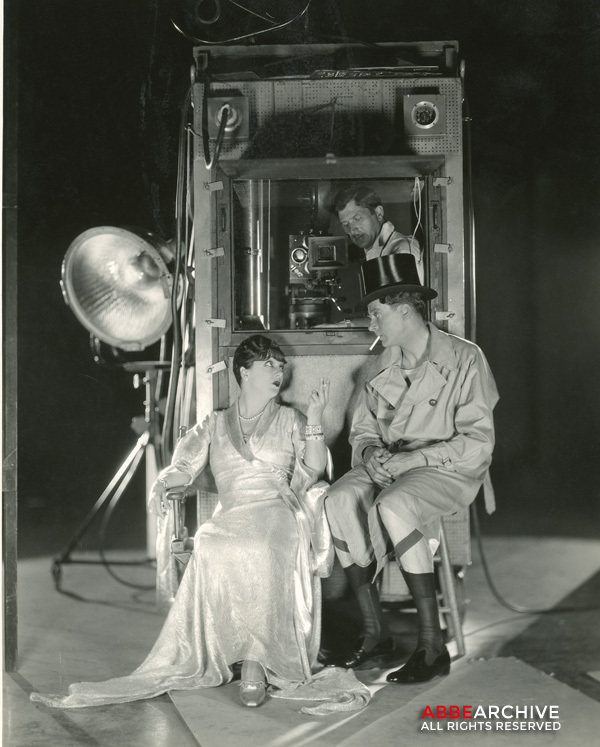 A notable essay that we’ve come across thus far was one he did about his time spent with director Herbert Wilcox at Elstree Studios where Dorothy Gish was employed for several films during 1925-1926. In Berlin, he photographed luminaries like F.W Murnau and Emil Jannings at UFA, frequently contributing to Berliner Illustrirte Zeitung. In Moscow, his subjects included Dziga Vertov and Sergei Eisenstein. 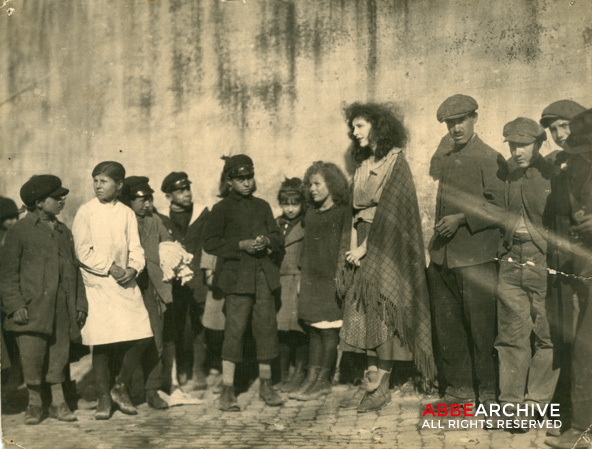 Although the breadth of Abbe’s work spans several decades and subjects ranging from theater to ballet, politics to war photography, his involvement in filmmaking during the era of silent cinema is significant enough to warrant discussion on its own. 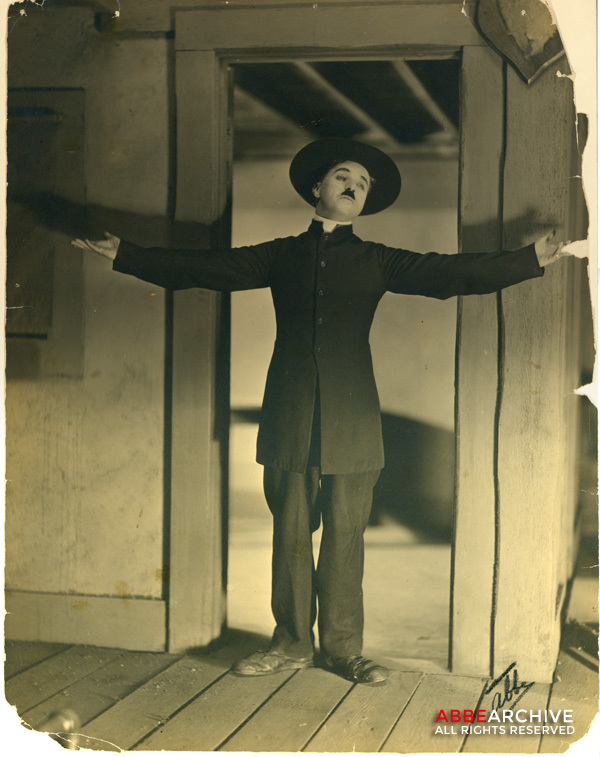 Here, then, is a selection of film-related images scanned from the archives of James Abbe. 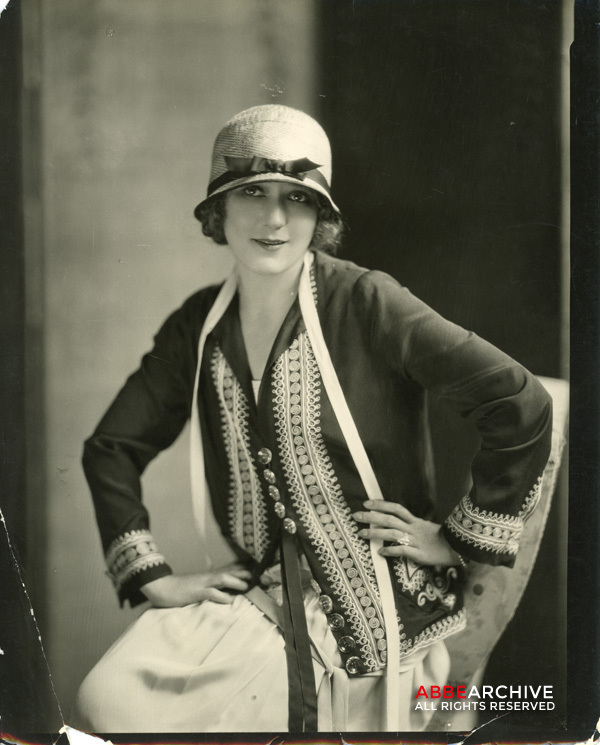 I’d love to know your thoughts on these photographs, and if you’re big into silent film and recognize people or dates that we have yet to identify, please let me know! Learn more about the Abbe Archive on Facebook. 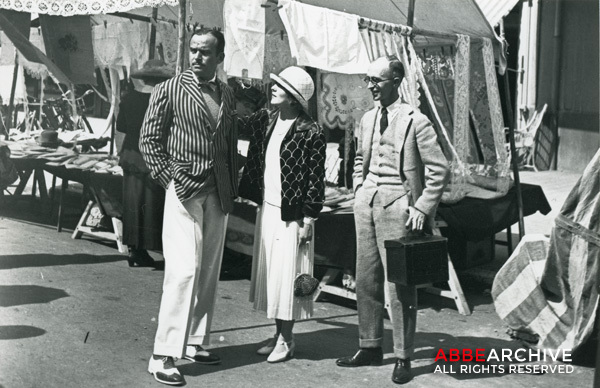 Abbe (right) with friends Douglas Fairbanks and Mary Pickford in France circa 1924. Photographer unknown. 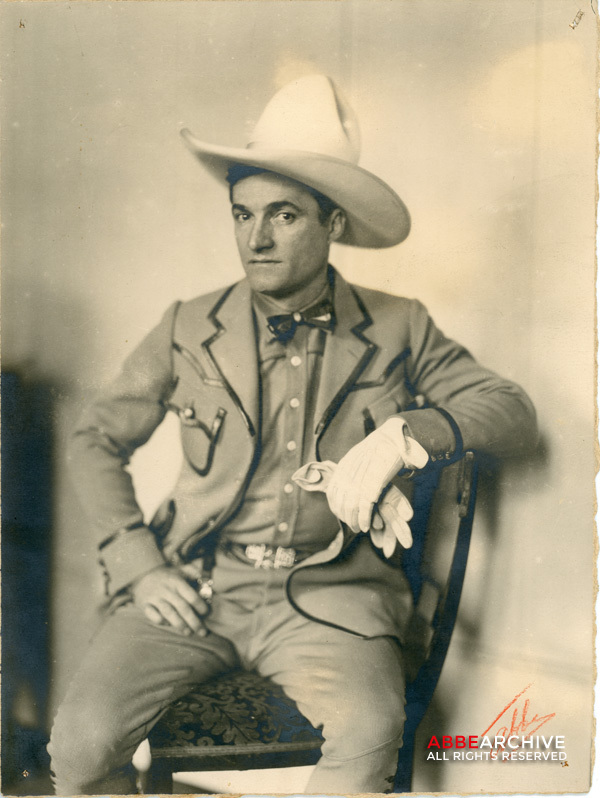 Tom Mix wearing his trademark cowboy attire, photographed in his suite at the Aldon Hotel in Berlin, 1925. 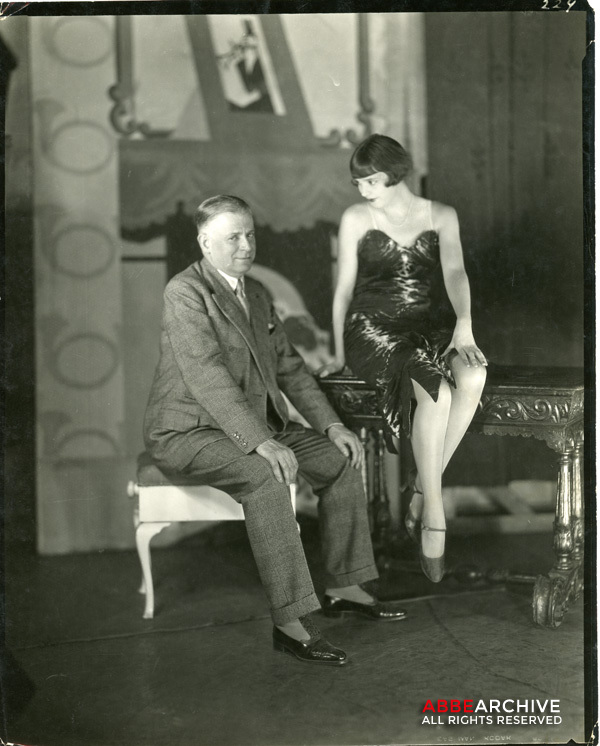 Abbe managed to get Mix to pose with theatre impresario Max Reinhardt in another photo, despite him having never heard of Mix. Pre-Hollywood: Tallulah Bankhead photographed on her arrival in New York in 1918. She made her debut in The Squab Farm that year. 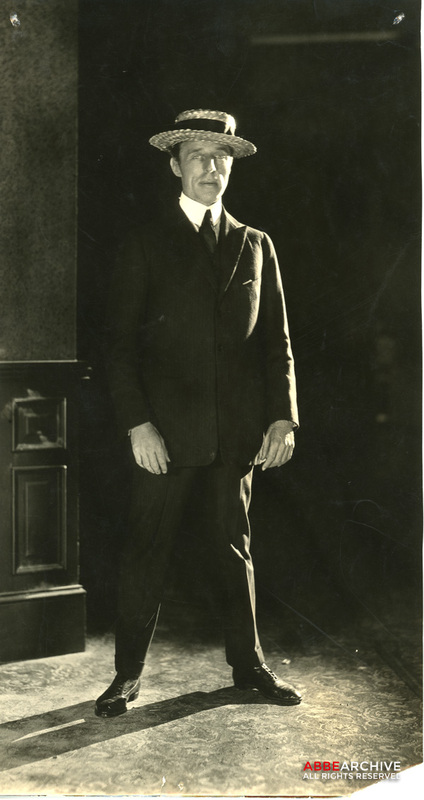 American director D.W. Griffith photographed at his Mamaroneck studios in New York while filming Orphans of the Storm, 1919. 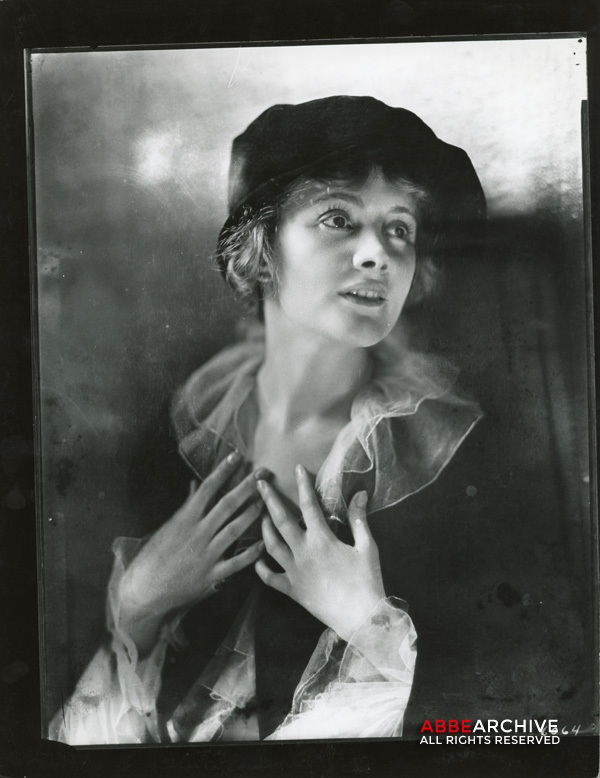 American film and stage actress Jeanne Eagels in David Belasco’s “Daddies,” 1919. 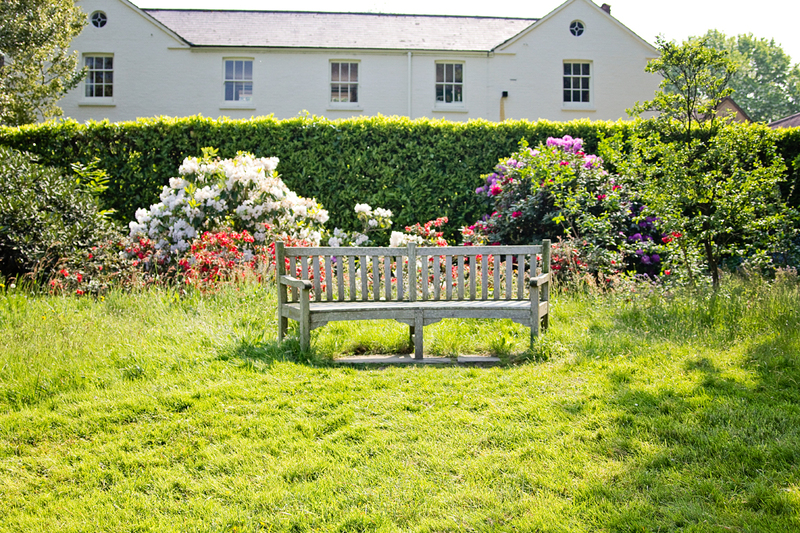 A variant pose from this sitting was the first photograph to be published on the cover of the Saturday Evening Post. 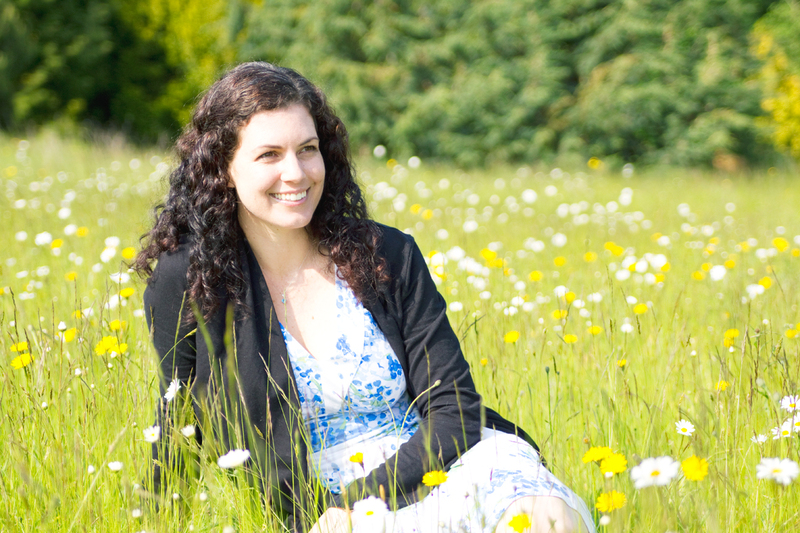 Theatrical producer C.B. Cochran with British songstress Jessie Matthews, star of Rogers and Hart’s “Ever Green,” photographed on stage at the London Pavilion circa 1930. Matthews would later make a smash hit singing “Over My Shoulder” in Victor Saville’s film adaptation. Abbe’s (3rd) wife, former Ziegfeld Folly Polly Platt (Shorrock) as an extra in the 1922 film The White Sister. 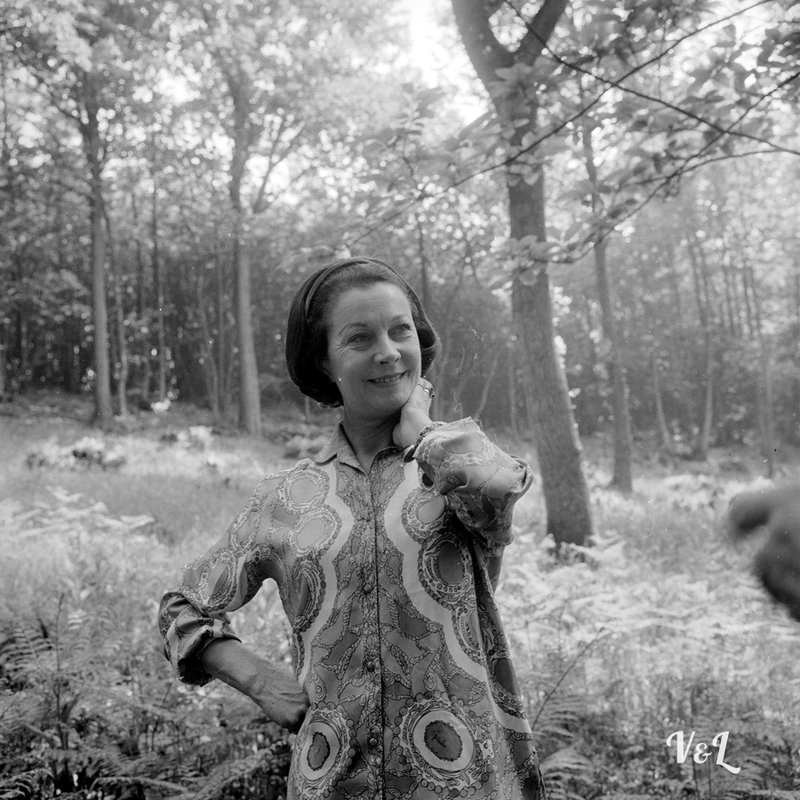 The photograph was taken on location in Italy. 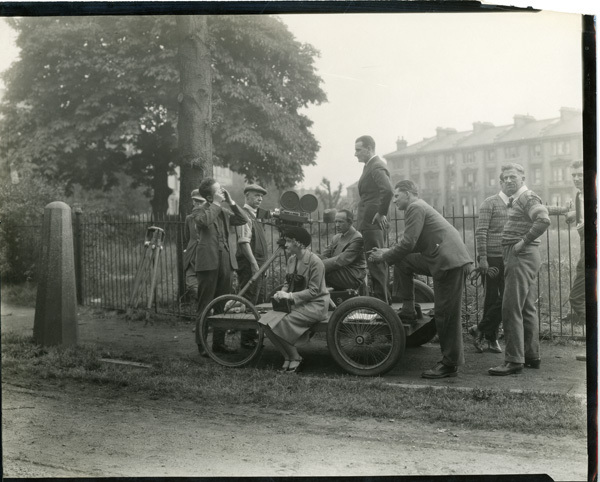 American actress Dorothy Gish (seated, center) and the crew of Herbert Wilcox’s London (1926) take a break during location shooting in England. Irene Bordoni and Jack Buchanan take a smoke break on the set of their first talking picture, Paris (1929). 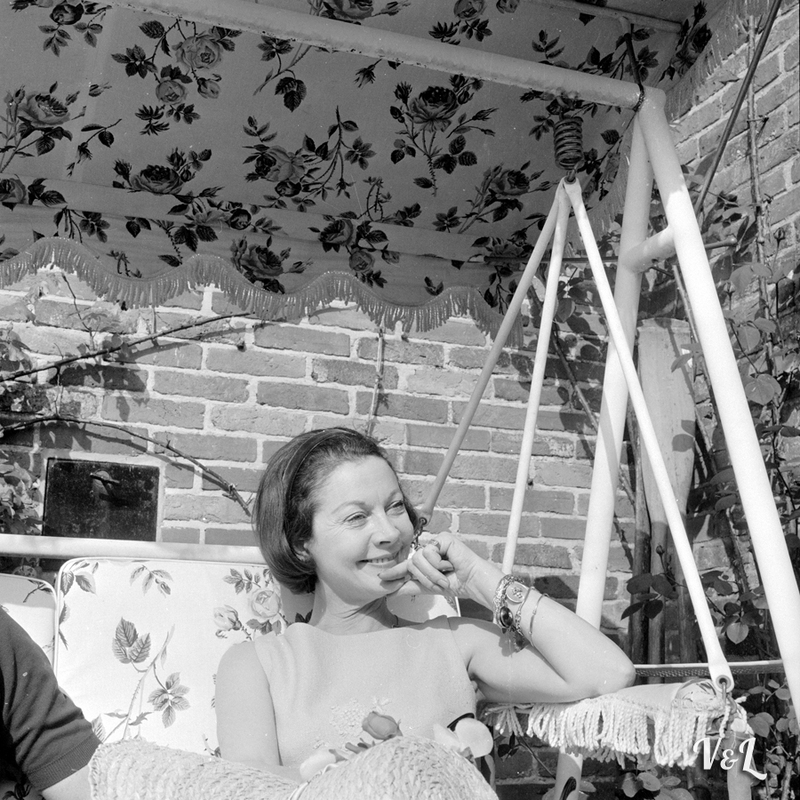 Director Clarence Badger can be seen in the sound recording box behind them. 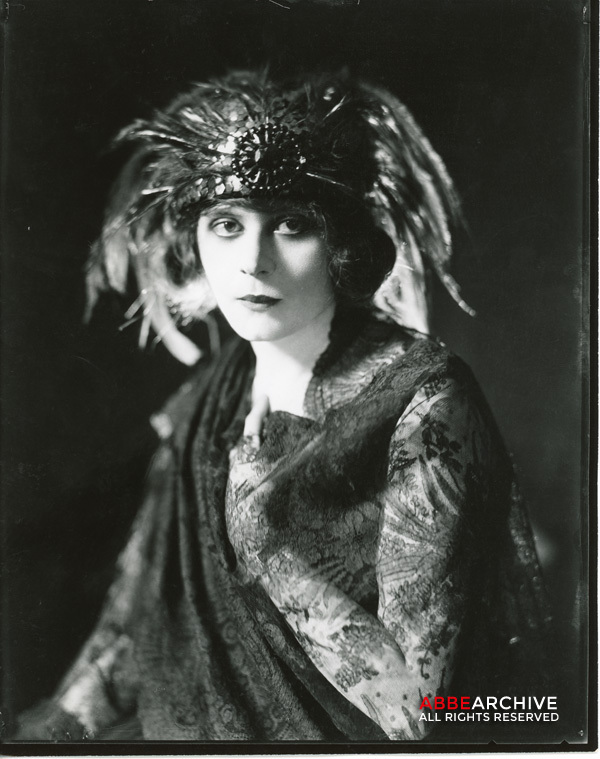 Portrait of American silent film star Theda Bara. 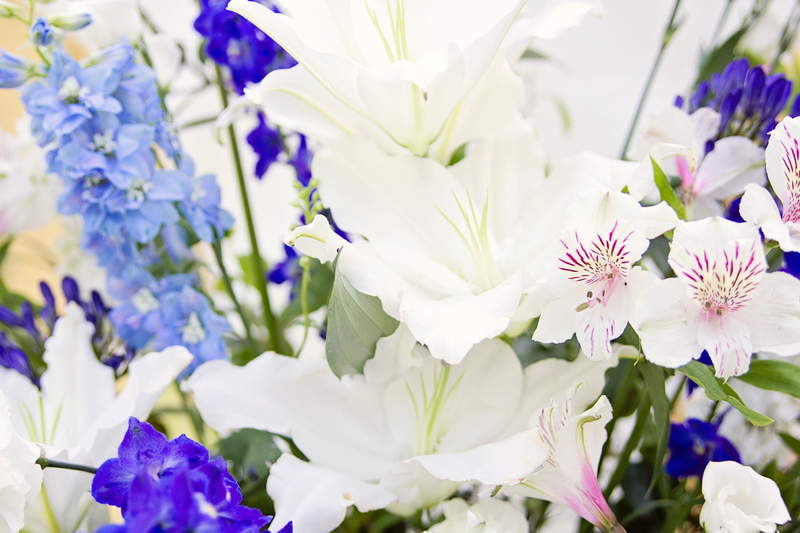 Photo is undated. 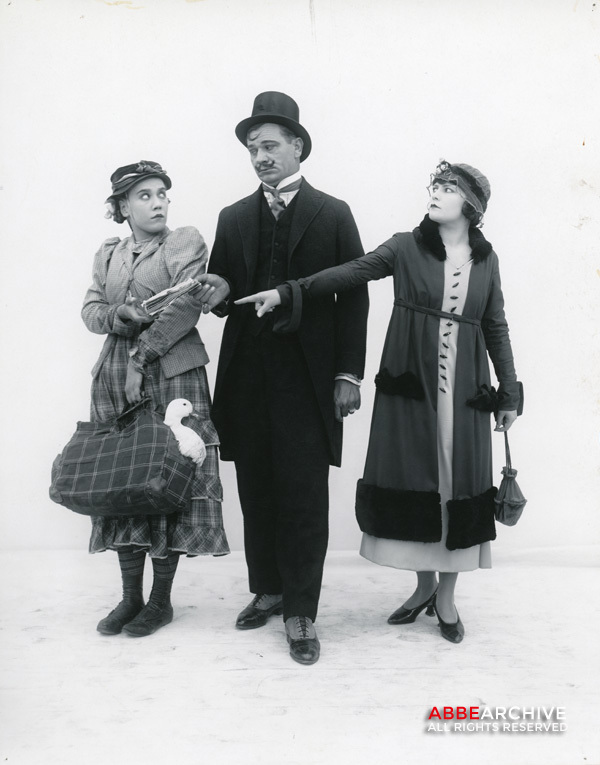 Louise Fazenda, Wallace Beery and unidentified woman in a publicity portrait for Mack Sennett’s Keystone Studios. 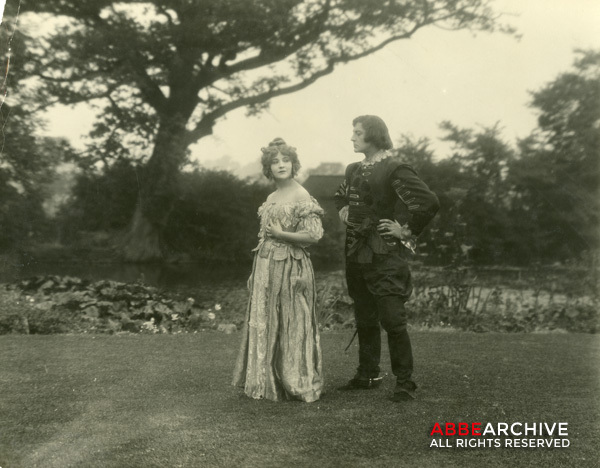 Fazenda (left) is in costume for her 1920 film Down on the Farm. 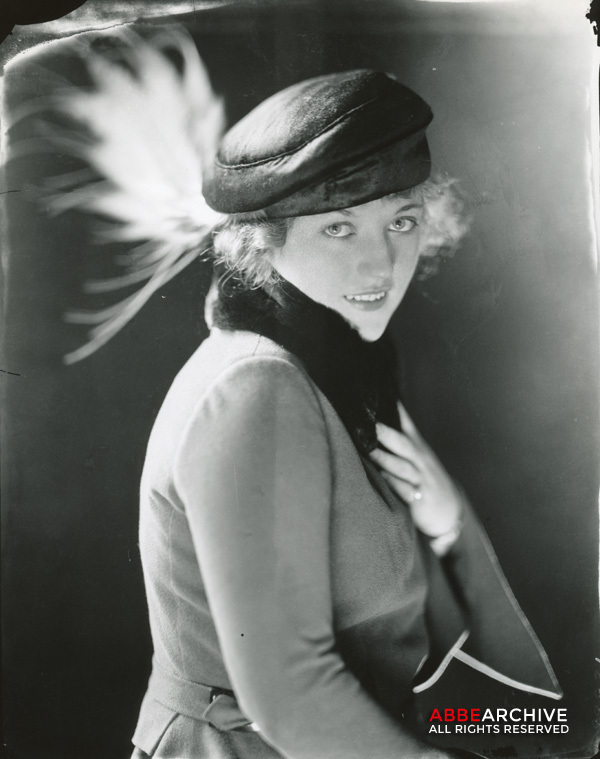 Undated portrait of Marion Davies who was then starring in a revue at New York’s Amsterdam Roof. The Latin Lover Rudolph Valentino and wife Natacha Rambova in a publicity portrait for their celebrated dance tour for Mineralava Clay Company, 1923. America’s Sweetheart Mary Pickford photographed in Paris circa 1924. Bobbie Vernon, Gloria Swanson and an unidentified Mack Sennett player. The photo has been marked up for publication alongside a three-column story on Swanson’s life in an unspecified magazine or paper. 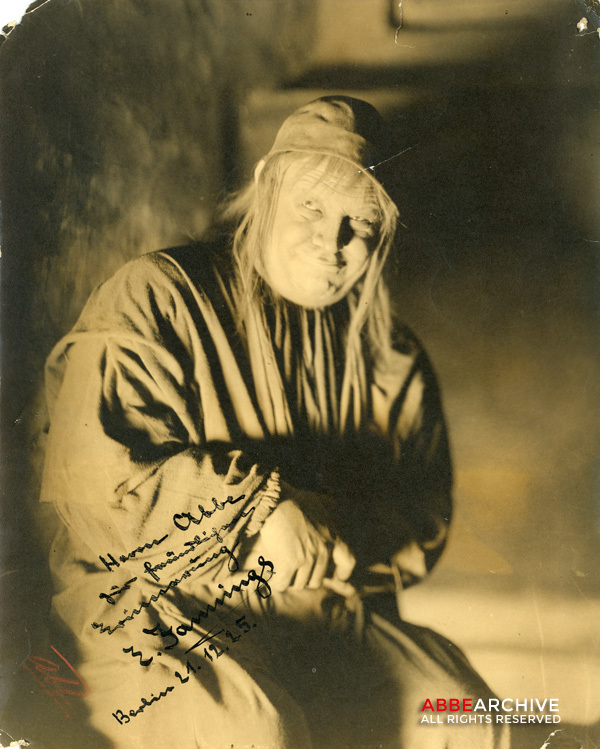 Emil Jannings in costume as Faust, photographed at UFA studio in Berlin, 1925. Lillian Gish in costume for her role in The White Sister. 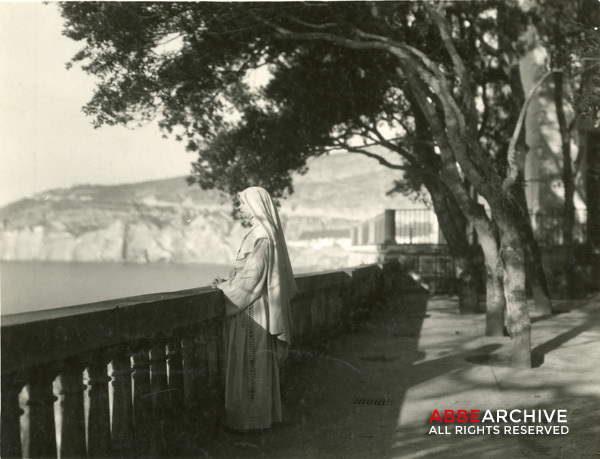 Photographed on location in Italy in 1922. Notice the grates in the pavement. 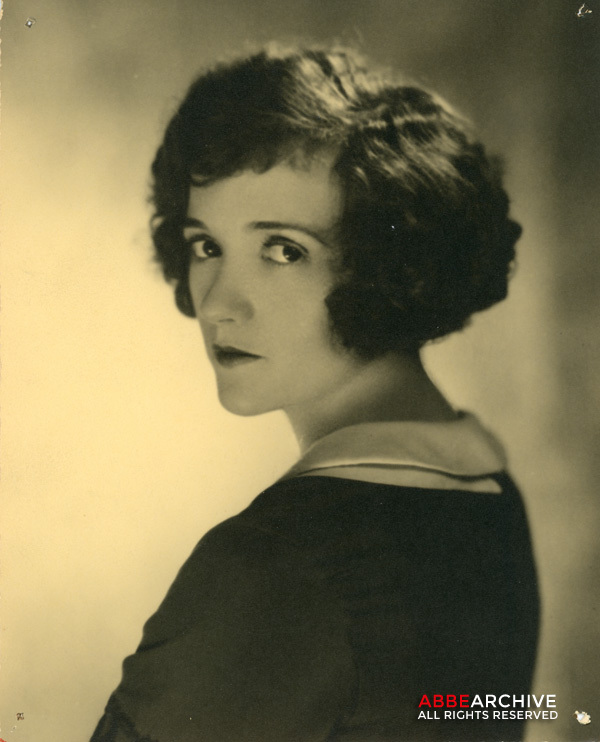 Undated portrait of American actress Constance Talmadge. 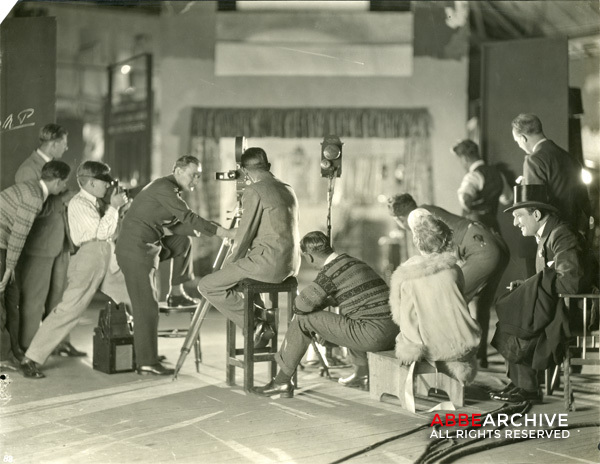 Behind the scenes on a film shoot with director Herber Wilcox and crew (likely the 1926 film London at Elstree Studios). The man in the top hat on the right appears to be Adelqui Millar (Adelqui Migliar). 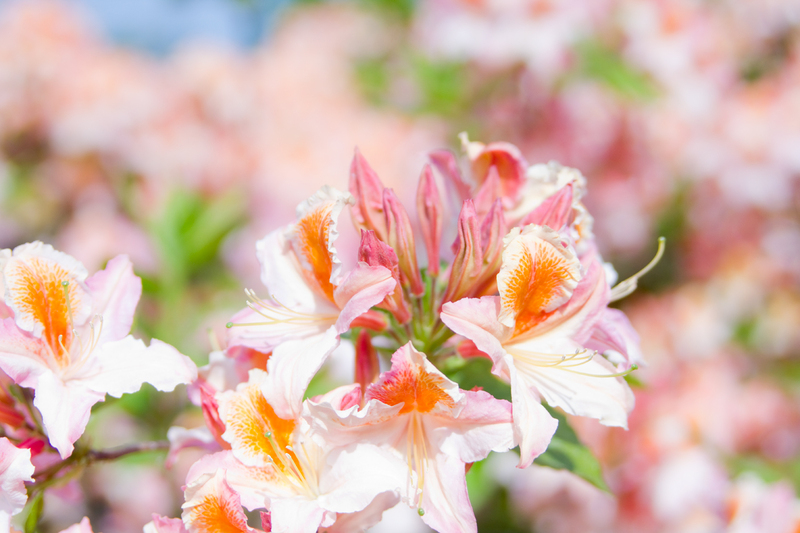 One of the most commonly asked questions that I receive on this site is from people who are travelling to London and want to do some unique sight-seeing. 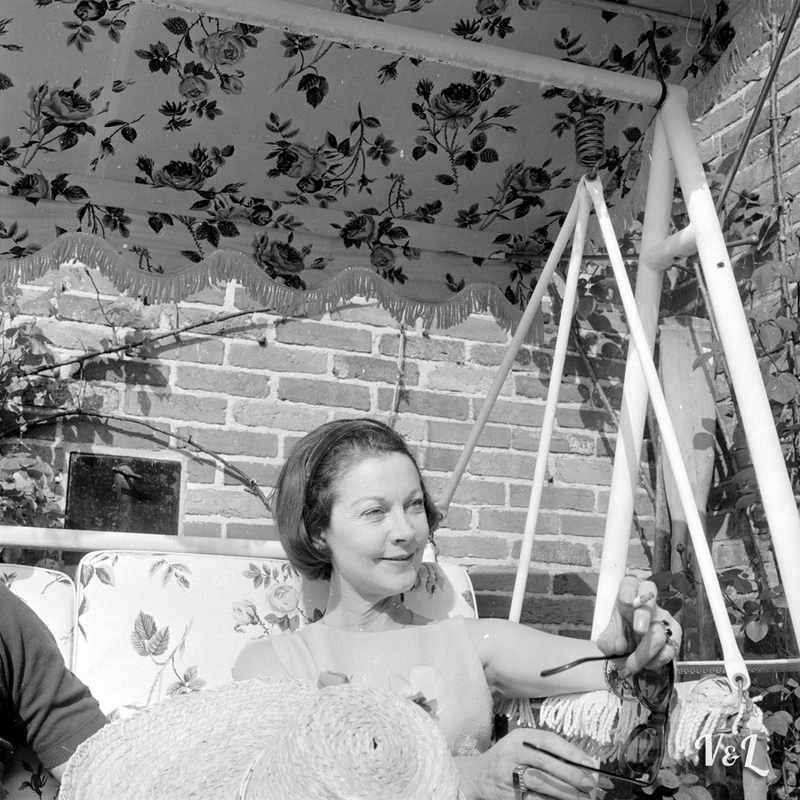 Where can they go to see places related to Vivien Leigh? 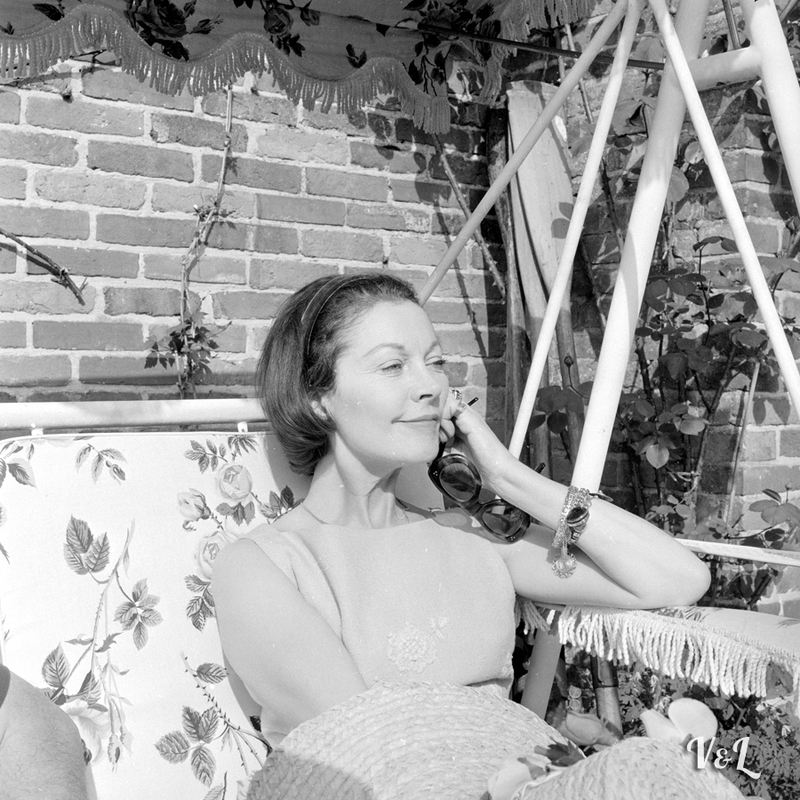 As we know, Vivien spent the majority of her life in and around London. She worked here, played here, lived here, and died here, so there are quite a lot of locales that were graced with her presence. Here are 12 locations that I’ve mapped out along a walking route. 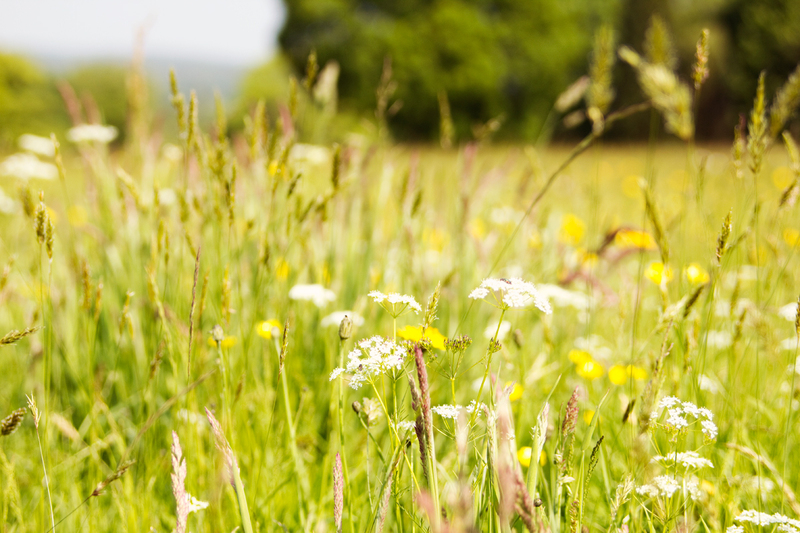 Most of them are quite close together, but it covers a good bit of ground, so make sure you bring comfortable footwear and carry a bottle of water. 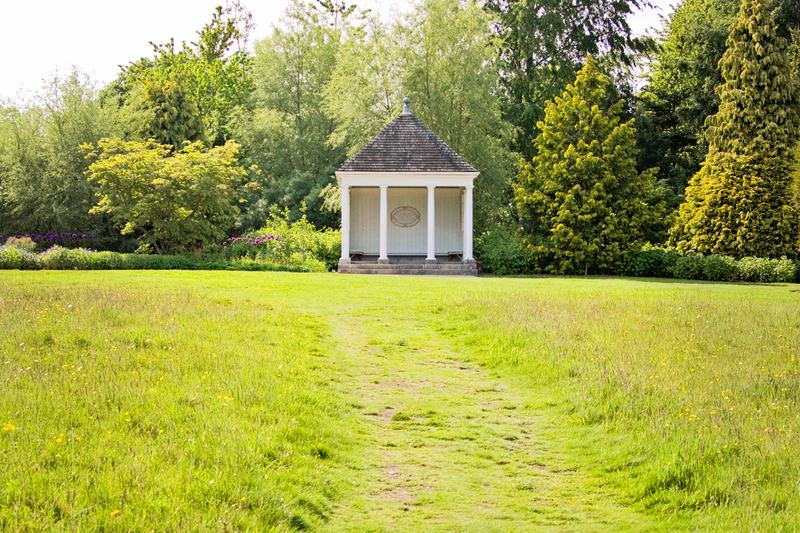 Of course, you can always hop on the tube or get a bus, but the best way to see London is definitely by foot. I usually start the journey at Waterloo as it’s closest to where I live. *Best enjoyed imagining commentary in a posh British accent.